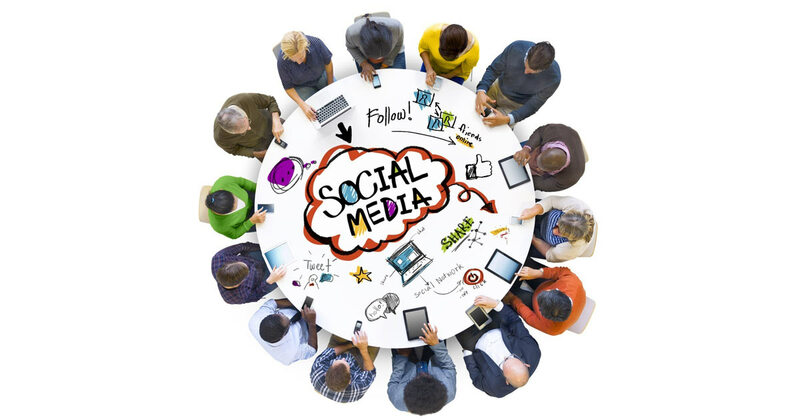 JOIN US FOR A ROUNDTABLE DISCUSSION – Building A Social Media Checklist? The audience is the expert in our Social Media Breakfast Roundtable. No speaker. No Presentation. Just live Q&A as the members of Dallas SMB share ideas, successes, metrics, tips and, yes, failures. Due to limited seating our Roundtables fill up quickly so register now! Last month Dennis Yu showed us step-by-step how to build a social media campaign that results in a big impact, even on a limited budget (Click Here For Video). So this month we are going to ask our group to give their thoughts and ideas on keeping a checklist for their Social Media Strategy. PostPlanner gives some good tips on a Social Media Checklist here.